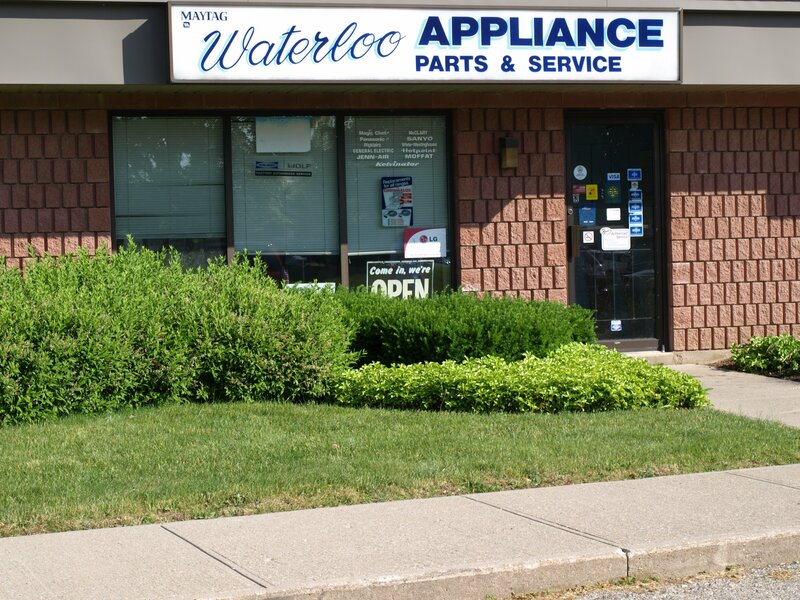 "The service repairman was friendly and willing to show me the issue and how to avoid the same problem in the future. I am very happy with the service and I would recommend them to anyone." "Jason V was the technician who came out to service my stove. I was extremely impressed with how knowledgeable he was about the ins and outs of my stove. He not only repaired it, but gave me additional advice on the care of the stove to keep it it's best condition moving forward. He was so friendly and took his time to answer all my questions regarding the diagnosis and repair of the problem. Hopefully nothing else in my house breaks, but if it does I would definitely use this service again." 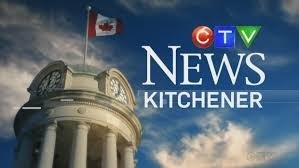 Best in Southwestern Ontario Award! 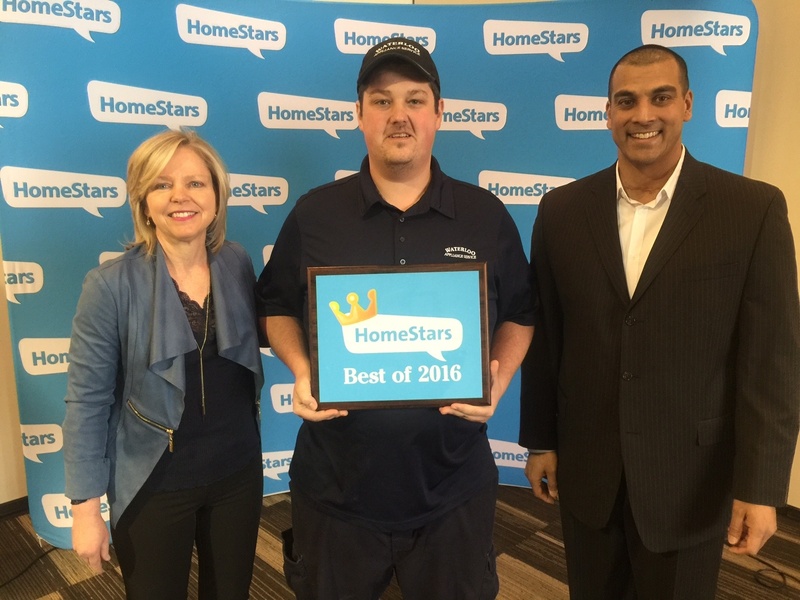 Proudly accepting HomeStars award for best in Appliance Repair.